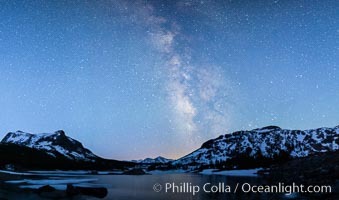 Milky Way over Tioga Lake, Yosemite National Park Tioga Lake Photo. 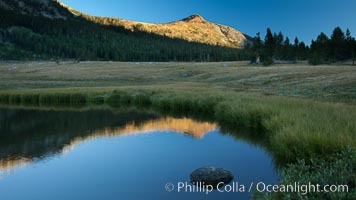 Mammoth Peak (12,117') reflected in small tarn pond at sunrise, viewed from meadows near Tioga Pass. Tioga Lake Picture. 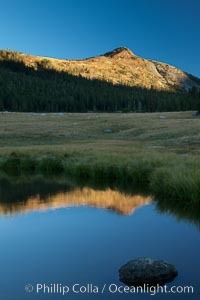 Mammoth Peak (12,117') reflected in small tarn pond at sunrise, viewed from meadows near Tioga Pass. 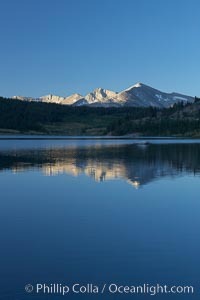 Stock Photography of Tioga Lake. 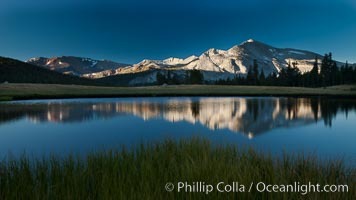 Mammoth Peak and alpine meadows in the High Sierra are reflected in Tioga Lake at sunrise. 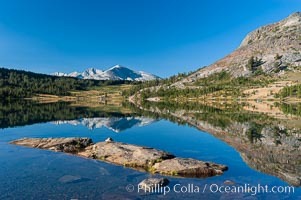 This spectacular location is just a short walk from the Tioga Pass road. Near Tuolumne Meadows and Yosemite National Park. 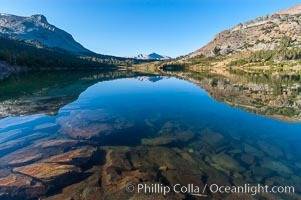 Photograph of Tioga Lake. 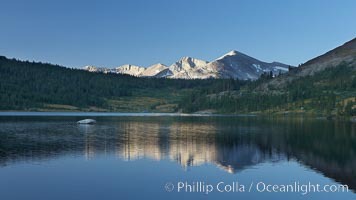 Mammoth Peak rises above a placid Tioga Lake, at sunrise. Tioga Lake Photos. 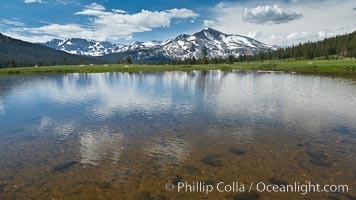 A Sierra Nevada Peak reflected in small tarn (pond), near Tioga Pass. 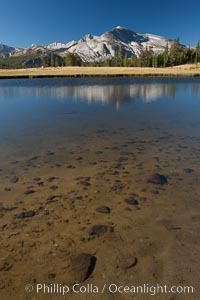 Tioga Lake Image. Mammoth Peak rises above a placid Tioga Lake, at sunrise. Professional stock photos of Tioga Lake. 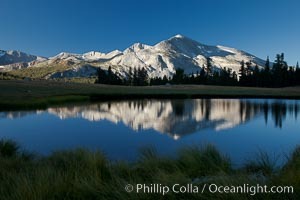 Mammoth Peak (12,117') reflected in small tarn pond at sunrise, viewed from meadows near Tioga Pass. Pictures of Tioga Lake. Sunrise reflections in Tioga Lake. 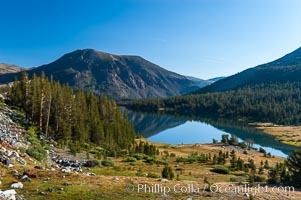 This spectacular location is just a short walk from the Tioga Pass road. Near Tuolumne Meadows and Yosemite National Park. Tioga Lake Photo. 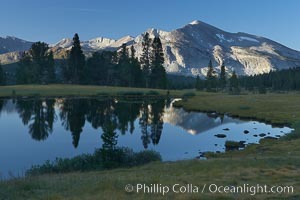 Mammoth Peak, reflected in a small alpine tarn (pond) at Tioga Pass, with meadow grasses and trees. Tioga Lake Picture. 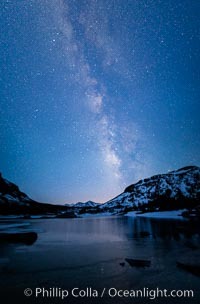 Milky Way over Tioga Lake, Yosemite National Park Stock Photography of Tioga Lake. 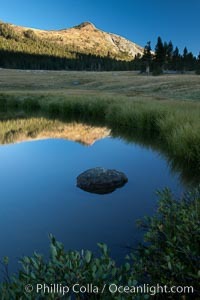 Mammoth Peak (12,117') reflected in small tarn pond at sunrise, viewed from meadows near Tioga Pass. Photograph of Tioga Lake. 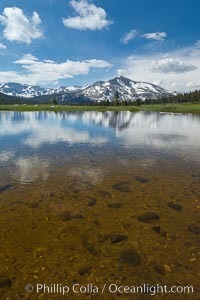 A Sierra Nevada Peak reflected in small tarn (pond), near Tioga Pass. Tioga Lake Photos. 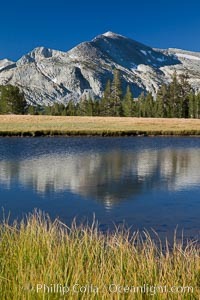 Mammoth Peak in the Yosemite High Country, reflected in small tarn pond, viewed from meadows near Tioga Pass Professional stock photos of Tioga Lake. Mammoth Peak in the Yosemite High Country, reflected in small tarn pond, viewed from meadows near Tioga Pass Pictures of Tioga Lake. 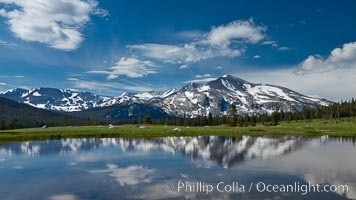 Mammoth Peak in the Yosemite High Country, reflected in small tarn pond, viewed from meadows near Tioga Pass Tioga Lake Photo. Sunrise reflections in Tioga Lake. 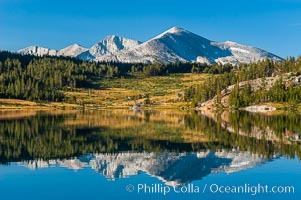 This spectacular location is just a short walk from the Tioga Pass road. Near Tuolumne Meadows and Yosemite National Park. Tioga Lake Picture. Tioga Lake viewed from Tioga Pass in the High Sierra. The elevation of the lake is 9561. California. 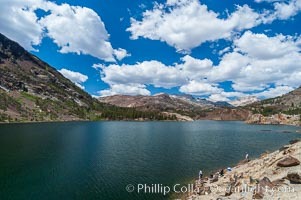 Stock Photography of Tioga Lake. Ellery Lake, west of Tioga Pass, elevation 9538. Sierra range. Photograph of Tioga Lake. Professional stock photos of Tioga Lake.